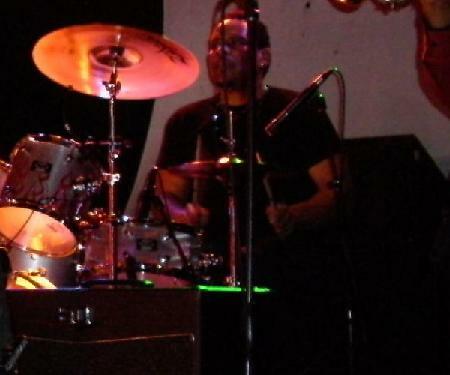 Del Hooks is an amazing and versatile drummer whose background includes R & B, Blues, Gospel, and Rock. On Sundays, He can be found playing Gospel in a large church on Chicago’s South side. Del lives in the Hyde Park neighborhood of Chicago.